This game is like a cross between Tetris and Boggle. Letter blocks fall from the sky and fill up the board. 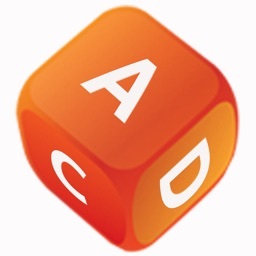 Remove blocks by spelling words using adjacent blocks -- left, right, up, down or diagonally. 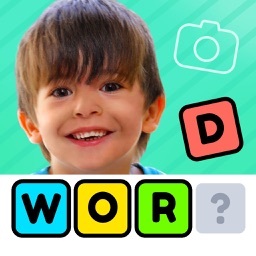 Double-tap the last letter to validate that it's a word and remove those blocks from the board. 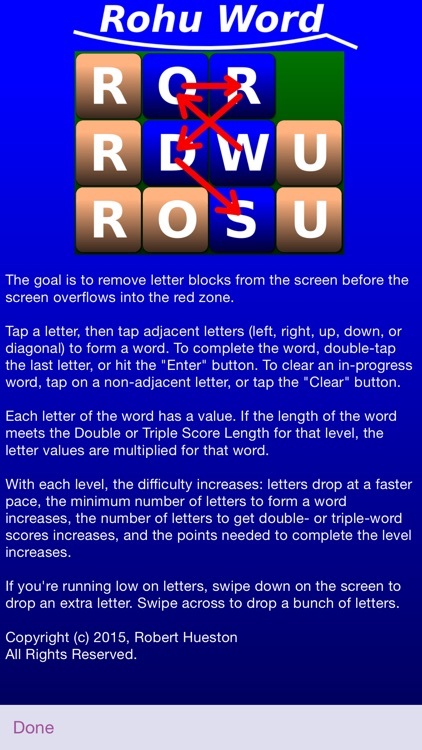 Swipe across the screen to get more letter blocks. 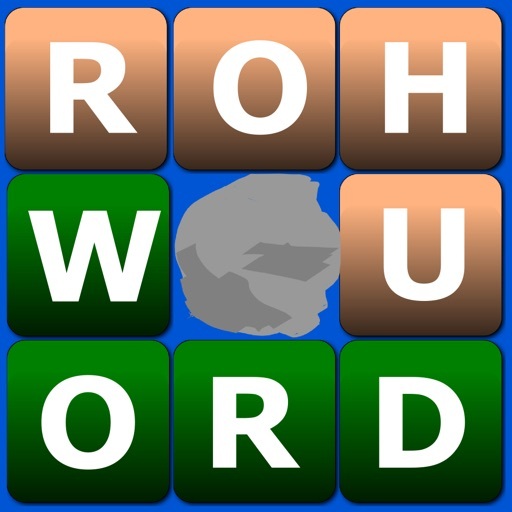 Each letter is worth points based on frequency -- common letters are worth 1 point, up to "Q" and "Z" which are worth 10 points. 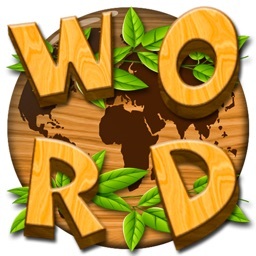 Create longer words to get double or triple word scores. 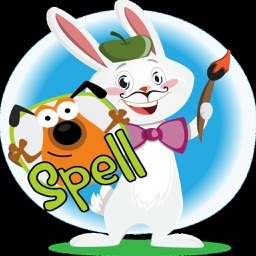 For added fun, each game includes three challenges to create words that meet specific criteria. 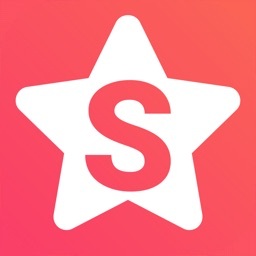 For example, a word that starts with S, a word that contains two A's, or a word that ends in ING. 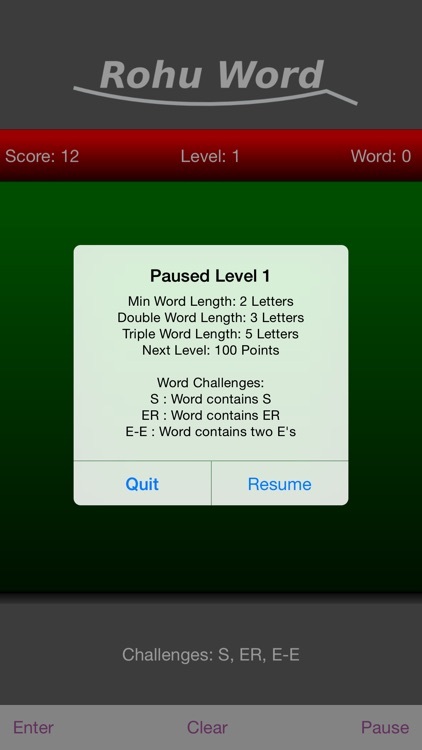 Completing challenge words leads to stripes and new belts, on your way to your RohuWord blackbelt.